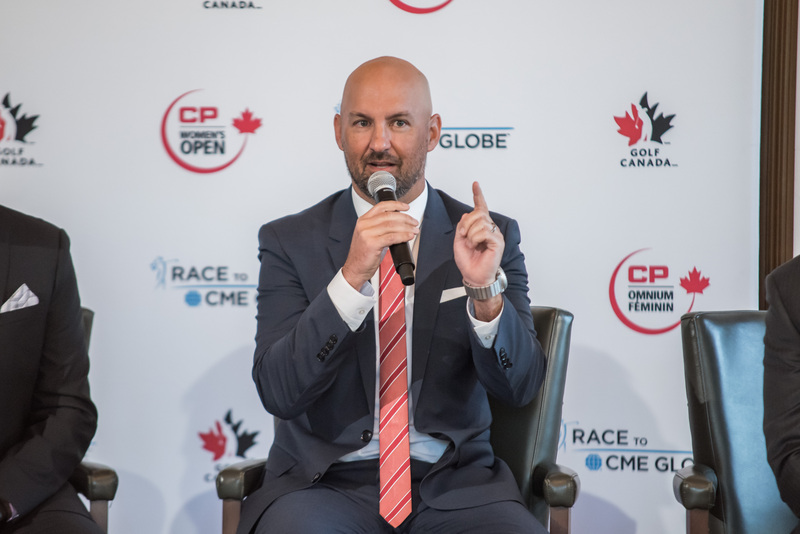 As Laurence Applebaum marked his first year as Golf Canada’s CEO on July 10, it would have been easy to point to a couple of recent announcements as early anniversary presents. 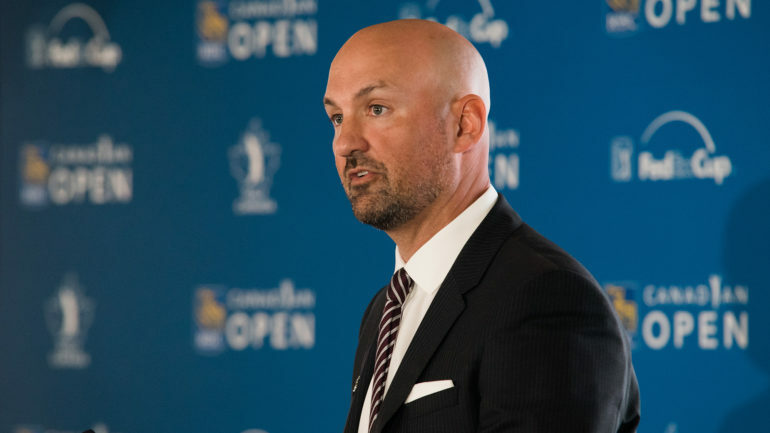 On July 3, it was revealed that the RBC Canadian Open would vacate its logistically problematic date the week immediately after The Open Championship in July and shift to the week prior to the U.S. Open, taking place the first week of June starting next year. 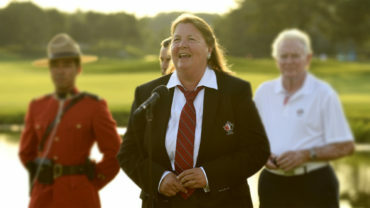 On July 9, Canadian Pacific and Golf Canada announced that CP had extended its title sponsorship of the CP Women’s Open, the only LPGA Tour event in Canada, for five years through 2023. The announcement was made at Magna Golf Club, the opulent and outstanding facility in Aurora, Ont., which will host the 2019 CP Women’s Open. Just as significant was the news that the event’s charity, CP Has Heart, has raised almost $6.5 million for heart health initiatives in just four years. 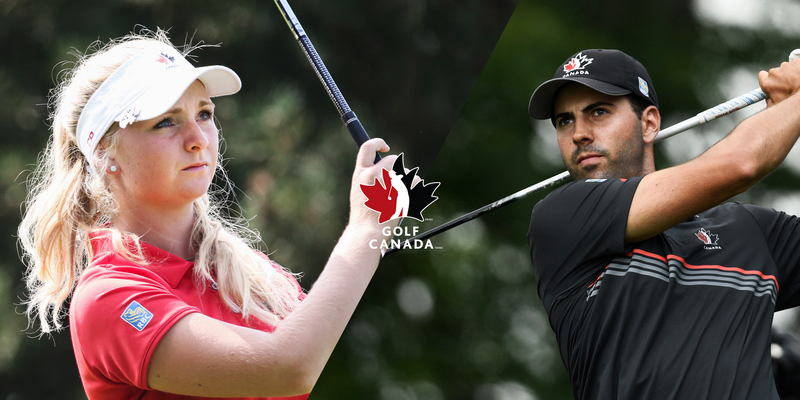 CP’s sponsorship also supports Golf Canada’s National Team Program (Team Canada) and the Young Pro Program which aids emerging Canadian professionals as they transition to the PGA TOUR and LPGA Tour. CP is also the title sponsor of the CP Women’s Leadership Summit which will make its debut on Aug. 21 during the CP Women’s Open at Wascana Country Club in Regina. But in an interview after the CP Women’s media conference at Magna, Applebaum was quick to deflect the credit for these notable accomplishments. So giving credit where credit is due, it must be noted that the past 12 months have been, if not tumultuous, at least a “whirlwind,” according to Applebaum. Building relationships was a keystone of Applebaum’s priority list when he came on board to lead Golf Canada. 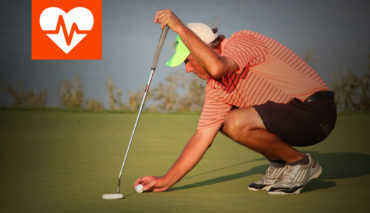 He traversed the country, listening to golfers to determine how Golf Canada could become “more relevant,” in his words. One of the positives he noted was the reaction to Golf Canada’s new membership model. The hope is to transition all member clubs to the Gold Level by the end of next year. 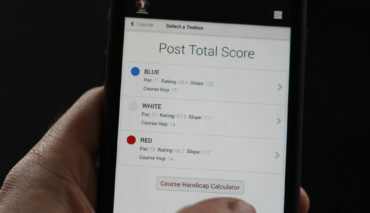 The Gold Level comes with a laundry list of benefits from an official handicap factor to incident protection (up to $2,500 reimbursement for damaged, lost or stolen equipment, plus other unfortunate golf-related events), discounts on merchandise and event, tickets, and more). Another thing Applebaum noted during his travels was that the “Canadian golf community” is anything but. It’s fragmented, to say the least. 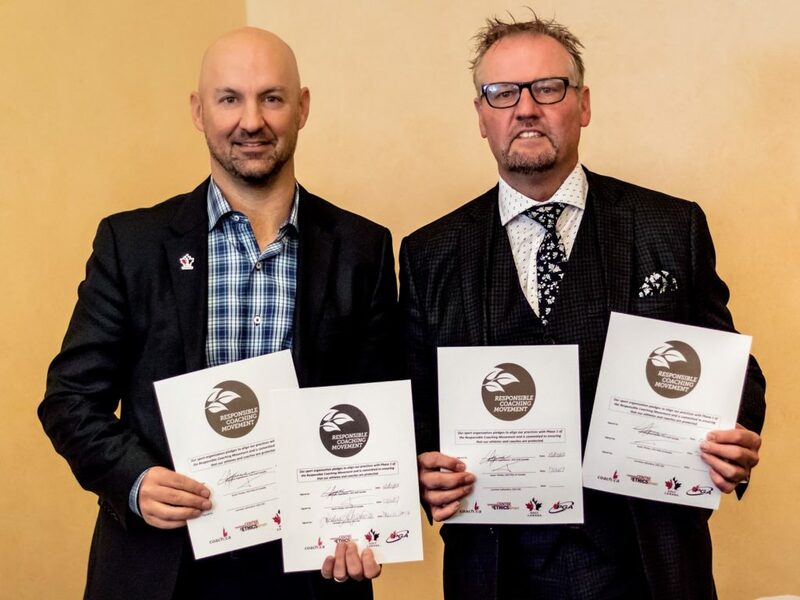 About the same time as the Diversity and Inclusivity Policy was released, Applebaum appeared at a media conference with PGA of Canada CEO Kevin Thistle to announce that the two national organizations have teamed up to combat and prevent abuse, bullying and harassment in golf by adopting Respect in Sport and Respect in the Workplace as part of a deepened commitment to the Responsible Coaching Movement. After such a hectic yet rewarding first year, Applebaum might be excused if some of the memories are a touch hazy. But that’s not the case in at least one instance. And with that, he stands up, shakes hands, and heads into Year Two.